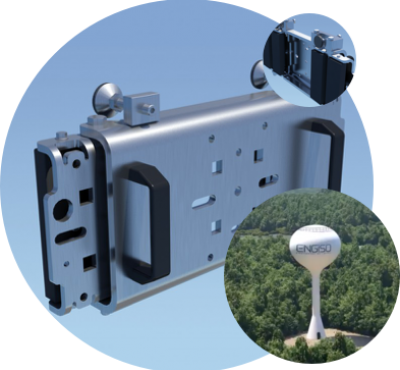 Engiso©, a specialist in Total-Cost and Cost-Out solutions as well as Product Development requiring out-of-the-box thinking. Innovation, Experience & Knowhow is in our DNA. Engiso©, a specialist in Total-Cost and Cost-Out with our clients interest as our highest priority. Long as well as Short term assignments requiring out-of-the-box thinking is our strength. Our consulting services include Project Management, CE-Marking, Risk assessment, D-FMEA, Work Stream Mapping, Story Board and Design Innovation. Turnkey solutions that are easily or readily deployed into a current business, system or process. Avoid the hassle of setting up your own in-house solution and let Engiso© deliver an “All inclusive” solution tailored to your exact needs or specifications. With a 12-year track record, 4 million units in operation and countless projects completed, Engiso© is a proven partner for your next project. Learn more about what we can do for your business within the Business Case section. Drilling and welding the archaic and static install-method has finally found its replacement. The V-Mag© multipurpose Neodyme magnet is the perfect product in an ever-changing environment. The V-Mags© are constructed using Neodyme magnets, which are the strongest permanent magnets available. Semi permanent, non-penetrating, non-destructive magnetic mechanical interphase bracket system. 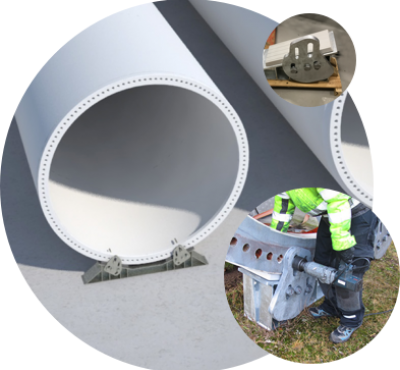 To be integrated between a ferrous steel surface and a product to be installed fast and efficient without having to weld. Fast, Efficient and Heavy duty. 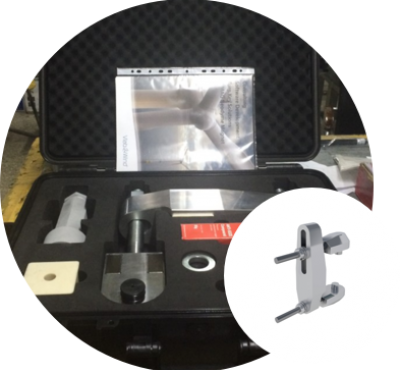 The L-Tool is a Movable & Magnetic Rigging Point. The mobile material-lifting point tool is used during construction, commissioning or maintenance within different industries. 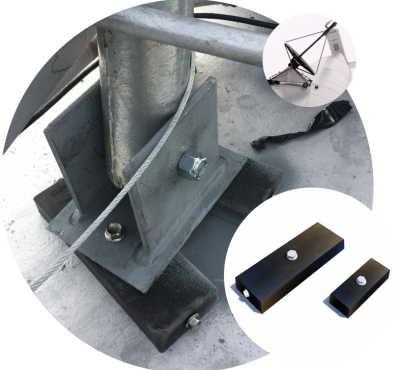 The design and function eliminates the need for welding or other expensive permanent rigging point solutions on ferrous steel surfaces. The Wire-Tool© is a safe, labor-saving fast, and effective solution for wire lowering jobs. 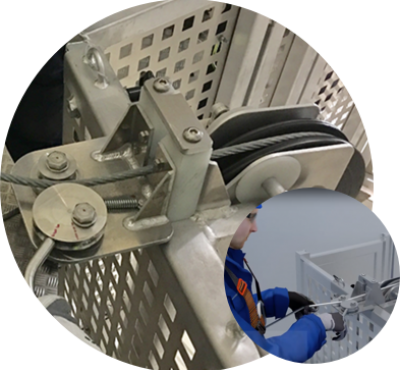 The Wire-Tool© from Engiso is a tool used to lower down guide, traction or safety wires for service lift installations in wind turbines during construction, commissioning or during routine maintenance. A 1st and 2nd Node tower dampening system for wind turbine towers, both for on- and offshore installations. 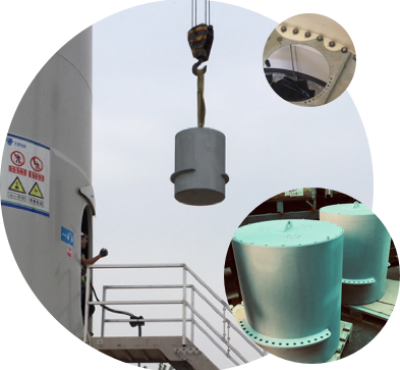 Tower Damper from Engiso is a simple, low weight, flexible and cost-effective solution for oscillation dampening of wind turbine towers. The Engiso Tower Damper is THE most effective tower damper on the market – weight vs effect. A unique and flexible solution that fits all towers. Easy to install and features a build in fail-safe system..
A unique and state of the art solution for transport equipment. 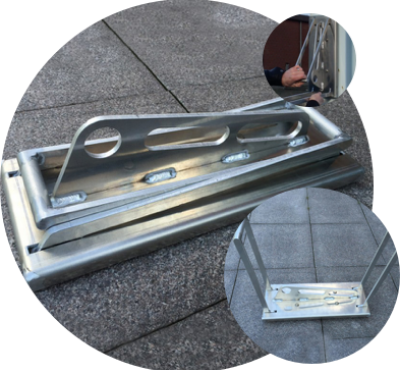 The flexible solution can be used on flatbed trailer and the equipment fits on the tower all the way from production to site. For over 12 years Engiso have supplied products, services and turn-key solutions to the best in the business.